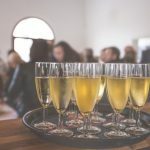 Whether you are part of a large organisation or if you are running an SME, many businesses will host a corporate event at some point during the year. From the formal Christmas do to the a charity bash or for celebrating a milestone in the company, there are many reasons why you may be switching from your role as marketing manager or executive and into a full-blown party planner. 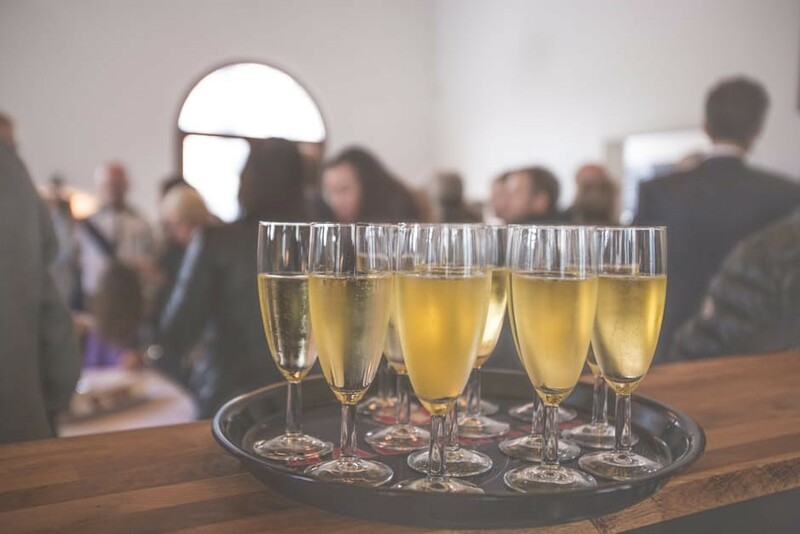 While you browse the Internet for venues, refine the guest list and sample the catering on offer, here are some simple but crucial things you need for your next business event. These good-looking display stands can be used either indoors or outdoors, making them a versatile and useful solution for any business event. At Printdesigns we can print this unusual shaped fabric graphic with any custom artwork, making it perfect for displaying the branding of your business or your event if you have set a particular theme for your evening. Once printed, these display stands are perfect for marking an entrance so that your guests know when they have arrived at your venue or room. Conferences or corporate events provide the perfect opportunity for boosting the morale of your staff. Showcasing fundraising achievements or presenting cash prizes is a great way to do so. Used by large organisations such as Children In Need, a giant cheque can ensure that the whole audience can share the special moment with you. Large pops up stands or smaller roller banners are a must-have for any corporate event. Regardless of the venue chosen these bright, custom printed solutions can instantly makeover any room with your company branding, setting the tone for the evening and adding a professional finish. For something more creative, why not use your imagination to design a pop up stand with an unusual graphic, providing the perfect background for any social-media worthy photo moment. Just as the feather and teardrop flags can ensure your guests find the right venue, floor standing poster holders and other similar corporate display stand solutions can be the perfect tools for way finding once inside. Our A4 floor standing poster holders come with a grip frame, meaning that the graphic inside them is interchangeable. With a simple switch, these poster holders can provide directions to tables, welcome guests, show the menu and more, all in one evening! If you’re planning your next business event, get in touch with the team at Printdesigns today to learn more about the handy products on offer to make it a roaring success!